One of the most requested credit card processing enhancements has been the use of swipers for reading encoded data from from credit cards. 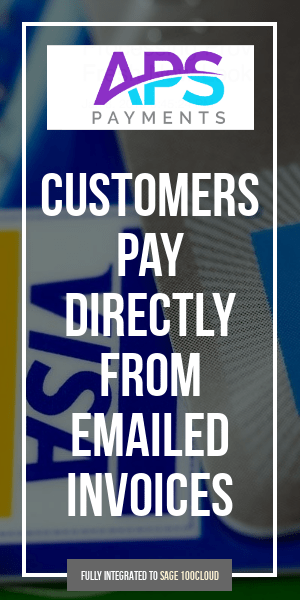 As you probably know the fee credit card processors charge for a card which has been swiped is less than one which has been manually keyed in. The reasoning behind this being that a swiped card has a higher level of security and thus less likelihood for fraud. Credit card swiping integration is scheduled to arrive late 2012 with the use of Sage Exchange as the credit card processing solution. 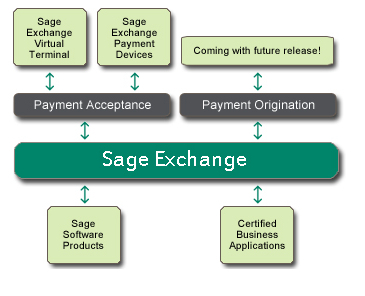 Sage Exchange is a cloud based integration which off-loads the processing of credit card transactions from software by linking in the authorization remotely. In addition expect integrations between portable credit card swipers used on smartphones such as iPhone, Android or Blackberry. Sage Exchange is the integration platform for credit card processing being used by all of Sage’s North America products. The product will completely replace PC Charge as well as the Sage credit card processing module. Instead all card data will be uploaded to Sage Exchange where it will be securely stored. Transactions will be processed between the MAS90 software and Sage Exhange – which removes the need to continually certify Sage upgrades as PCI compliant. Payment Application Data Security Standard – aka PA-DSS is a set of security standards created by the PCI SSC to guide payment application vendors with implementing secure payment applications. This PA-DSS Implementation Guide follows PA-DSS version 1.2 and PCI DSS version 1.2. It is not a complete “how to” nor does it cover each and every situation for every company setup. Check with your merchant/processor for any special instructions. This guide my be updated from time to time — and security regulations also periodically change. Please check with your processor and review all relevant regulations. While we strive to keep all information current – we disclaim all responsibility for updating this information. You are advised to check with your processor and not rely solely on this document. Warning: Always check for updated regulations that may pertain to your company. Use the below Sage document as a tool and not a “how to”. We advise you to always consult with your payment processor for final rules and regulations. Schulz Consulting is not the author of the document below and we are not responsible for results you may encounter from using Sage’s guide. This Implementation Guide was posted as part of the Sage PA-DSS audit that is currently underway for Sage MAS 90 and 200. It is important to note that the only versions of Sage MAS 90 and 200 that will be submitted for the audit will be 4.30.0.18 and 4.40.0.1. These versions (Product Updates 18 and 1 respectively) will be released in late March 2010. Stay tuned forinformation to be posted on Sage sites and sent in the partner and customer newsletters in the next few weeks. 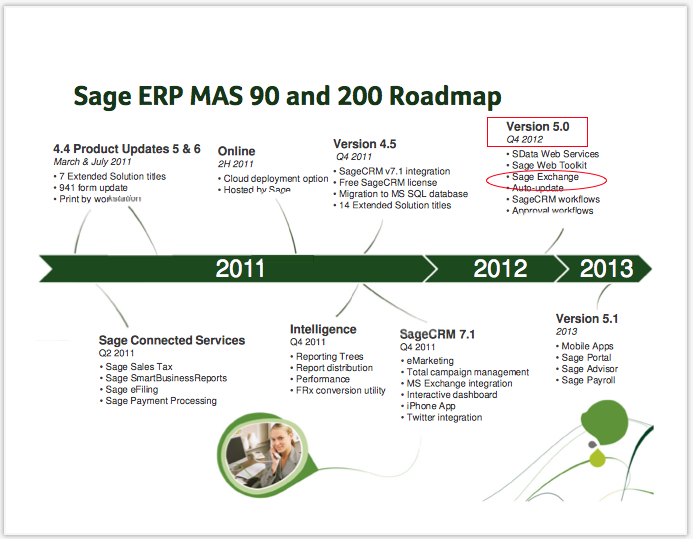 I encourage all Sage MAS 90 and 200 partners to download the Guide from the Sage site and begin to review it. As you know, we’d previously written about this module being free (as in no money down) due to the current Sage Software promotions that were distributed earlier this month to Sage Business Partners. It seems that Sage Software hasn’t quite figured out the details and perhaps the marketing announcement got out ahead of the sales department. Sage rebates the cost at some future time – perhaps after enrollment to use their Sage Payment Services merchant services. I’ve sent a message to Sage for their feedback on this new information. As soon as I learn more I will update this post. Update: October 20, 2008 – we are receiving conflicting information about the definition of free. So far the replies have been that Sage will rebate, will provide free given proof of Sage Payment enrollment, will rebate based on transaction fees. My advice? Push for totally free. Cost of the Credit Card Processing by Sage Software is still free. It’s just Free after Rebate. From now until December 31 the Credit Card Processing by Sage module is free for users of the Sage Payment service. 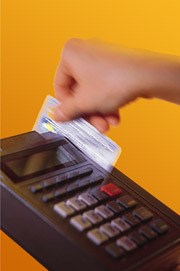 If you haven’t recently evaluated your credit card processing fees and procedures – this is an excellent time to do so. Normally the Credit Card Processing module is a $1,400+ add-on. Subscribers to the Sage Payment Service get the product free. The software integrates natively into Sage MAS 90 and 200. There is no separate credit card server software. To install the software you simply enter an unlocking code. Processing of credit cards happens in real time in the Accounts Receivable cash receipts as well as Sales Order entry and invoicing. Your credit cards can also be processed online via a web based terminal. Processing credit cards is a competitive market. 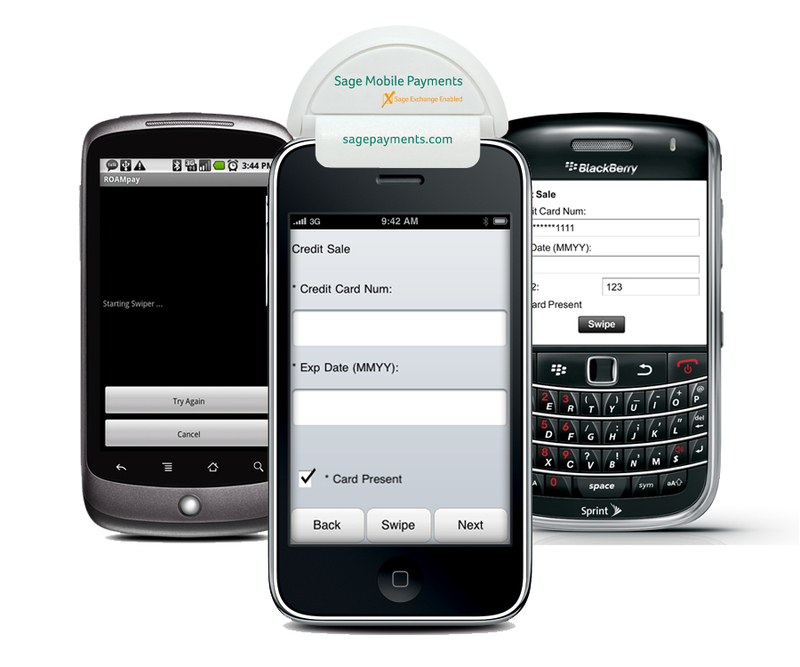 Sage Payment will review what you’re paying now. If they can process for less – then you will have the ability to switch to them and also receive this free MAS 90 or MAS 200 credit card processing module.